This is only for the stop, admission fee is not included. We recommend buying tickets in advance at www.bluelagoon.is . 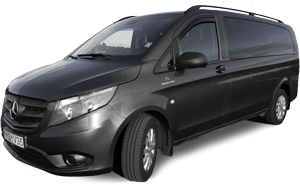 Do you want to add private tours to your private transfer?